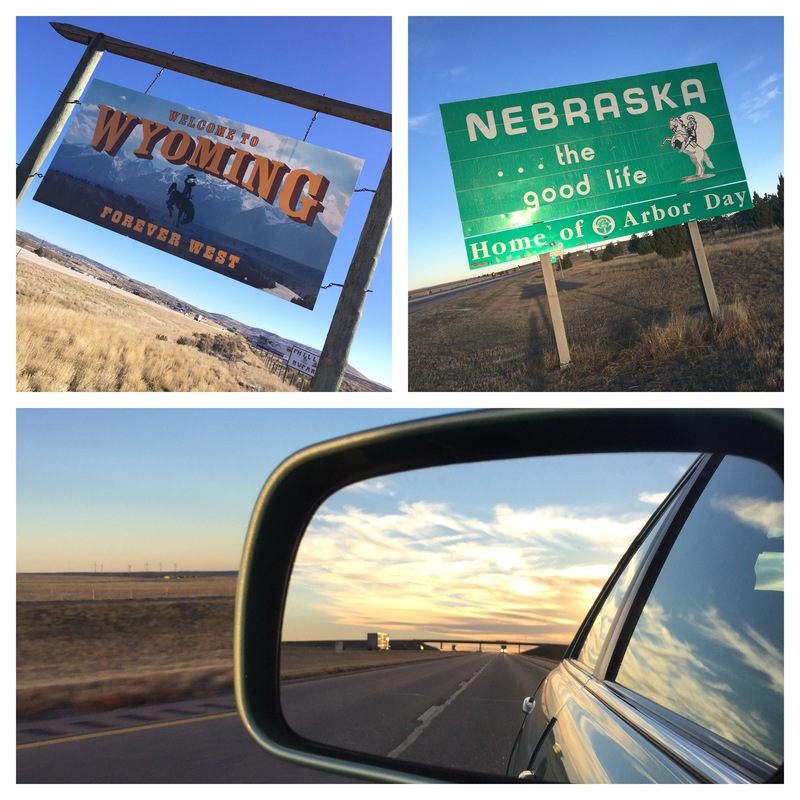 Hwy 80 through Wyoming – flat, brown, lots of trains and antelope – did I say FLAT? Oh…. Bill made me listen to Christmas music and forced me to eat a Cinnabon. This entry was posted in USA and tagged Nebraska, Photography, Road Trip, Travel, Wyoming on November 15, 2015 by Bill and Paige. We’ve made that drive. You’re right, it is flat! Hwy 50 – the loneliest road in the USA was beautiful. HWY 80 through Wyoming – not so much – flat and brown – however, the trains… Oh the trains. So many. I absolutely love trains. Where are you headed off to?